Whew, it’s been a while since I’ve really sat down and written what was on my heart. 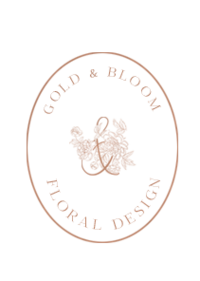 Many of you may not know, but before I started Gold & Bloom, I was a blogger…for over six years! 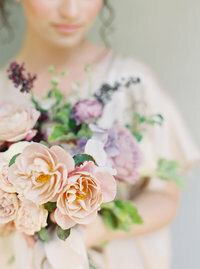 That chapter closed when Gold & Bloom began, but I still had hopes of keeping up this floral design blog with personal posts and flowery posts. After Cooper was born, this little blog collected lots and lots of dust. 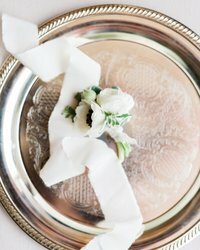 One of my goals for this year was to do better with blogging my weddings and flowers especially, but to also share my heart. I’ve done somewhat better with a post here and there, but definitely not as much as I’d want to. Anyways, life happens and priorities change, and that’s okay! Just know that I’m still here, and you can find me daily over on my Instagram @GoldandBloom. I read her message, cried, and read it over and over and prayed it to be true. I had peace knowing that God spoke through Lauren. Her words sparked the need for me to write a mission statement for Gold & Bloom. A statement I could hang up in my studio and see every day to remind me of truth. I wrote a few drafts over the last several weeks, but kept going back to the words Lauren said to me. So with her help, I have written a statement that is not only my prayer for Gold & Bloom, but my mission and purpose behind this business. Each word here is meaningful. First, I want to give God ALL the credit for creating such beautiful, amazing flowers! I mean, some of the flowers that come through my studio are like masterpieces. They are such a gift for us to enjoy! I simply want to take His beautiful flowers and repurpose them in a way that is fresh, meaning I won’t copy designs on Pinterest or try to perfectly match someone’s photo of inspiration. That’s no fun. My designs are beautiful, unique, and one of a kind. Last, but not least, joyful. My desire is for my floral designs to not only be done with a joyful heart, but also to create joy for the people who view them.